Studio Xo Bar is hosting popular comedian Vipul Goyal on Sunday, 15th April 7 PM onwards, for a comedy night. 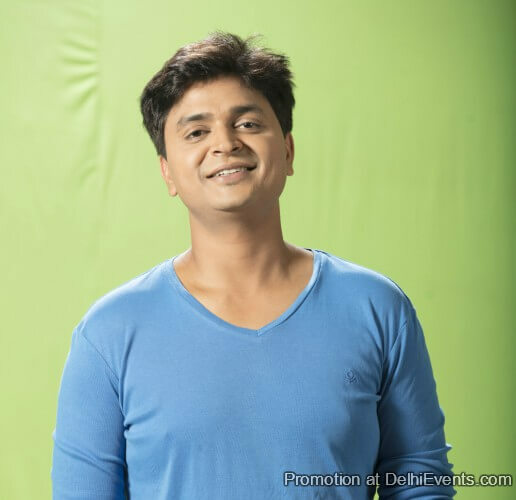 Vipul is the man behind the success of hugely popular TVF web series ‘Humorously Yours’. He boasts of being the only comedian who performs in 4 languages- English, Hindi, Java and C++ and has over 50 million standup video views online.